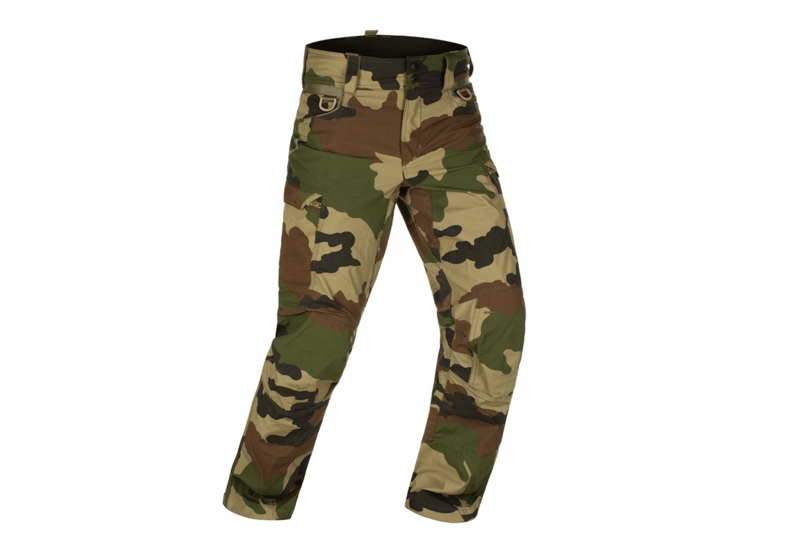 Product Operator Combat Pant CCE 29/34 is currently not available. Arrival date is unfortunately unknown yet and will be announced after suppliers confirmation. Would you like to be informed by e-mail when this item is available again? Please note the webform below.